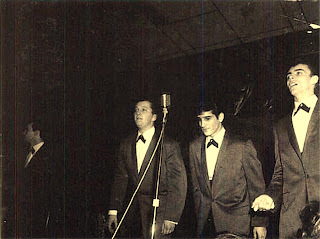 Four guys from Higland Park in Detroit started harmonizing on the street corners in the mid 50's they were Lyn Best(Lead),Frank Amodeo(Bass),Bob Manzagol(Baritone) and Laroy Casey(tenor) they called themselves The Pharaohs and recorded for Fascination Records in 1957_Walking Sad/Come On Baby. 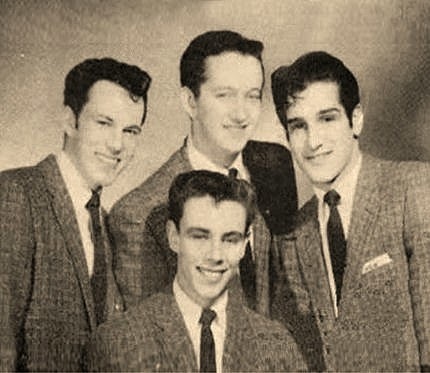 In 1958 Leroy left the group and the rest adde Jim Hartrick and changed their name to The Four Imperials and recorded in the Detroit label Lorelei_Lazy Bonnie/Let's Make A Scene.this record became popular and the group make many personal appearances. 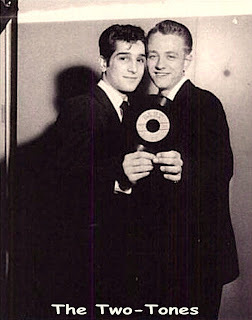 The group soon snapped up by Fox Records manager George Braxton and they recorded_My Girl/Teenage Fool and Valley Of Tears/Time Out. For George labels Chant and Dial Records and backed Pee Wee Crayton for Fox on_Give Me One More Chance.as The Four Temps(see in this blog). The last recording of the group were for Twirl Records in 1959_Seven lonely Nights/Santa's Got A Coupe DeVille.when the boys seemed to go in different direction Lynn recorded with The Seminoles for Golden World Records but these sides never released and Frank joined up with Byron Taylor and recorded as The Two-Tones the sides_Lonesome/My Broken Heart's Broken Again. 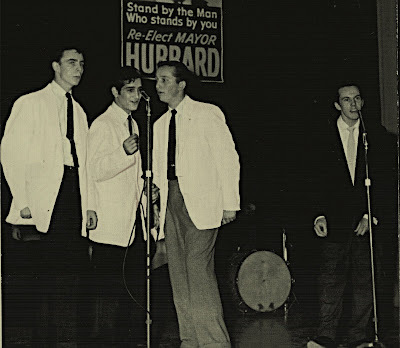 Ken in 1958 recorded with The Dappers(see in this blog).